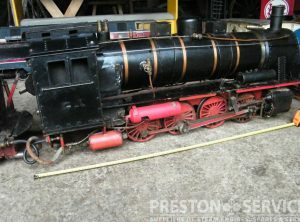 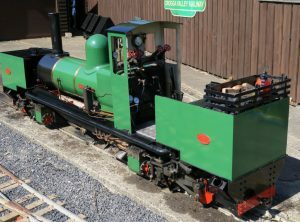 Narrow Gauge 0-4-0 tender locomotive. 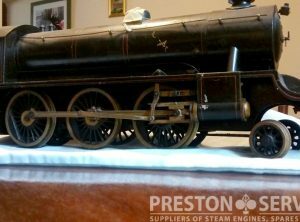 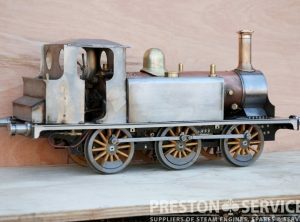 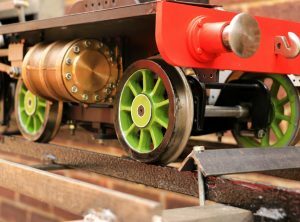 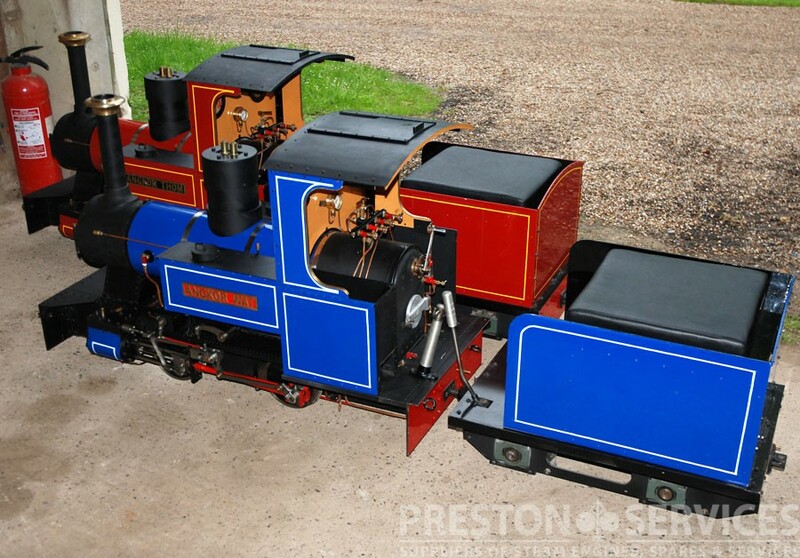 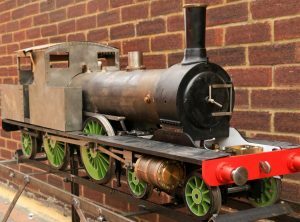 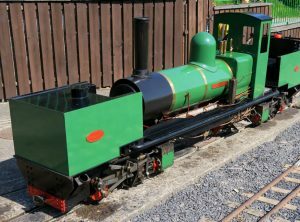 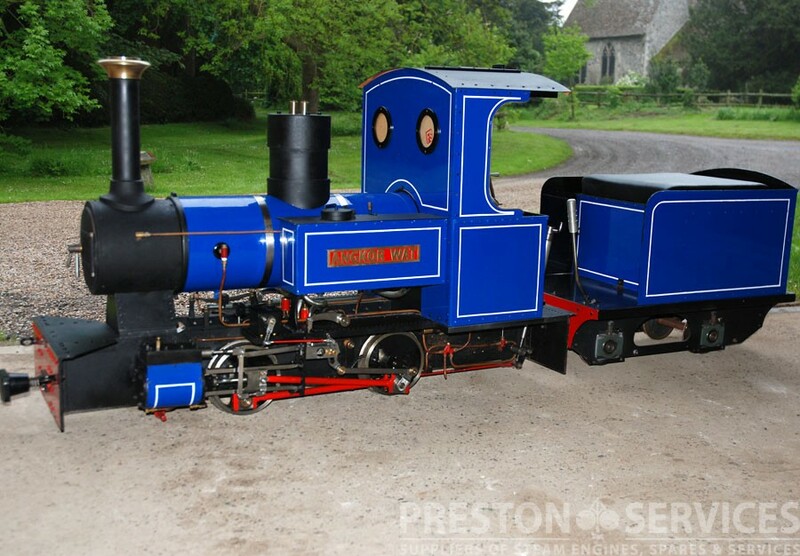 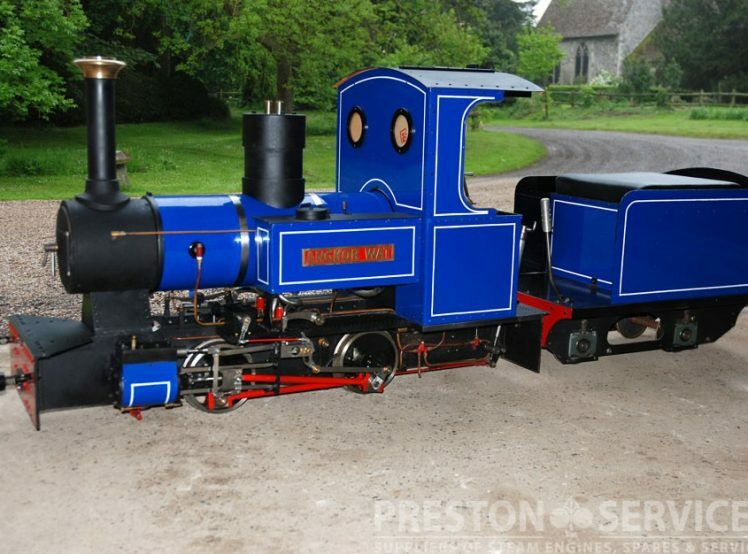 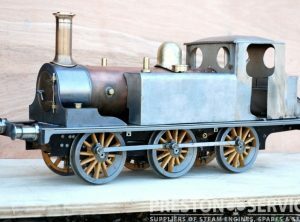 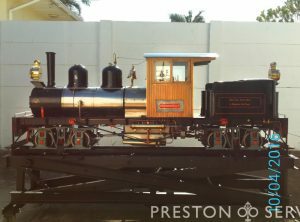 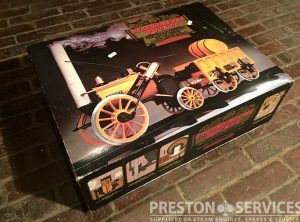 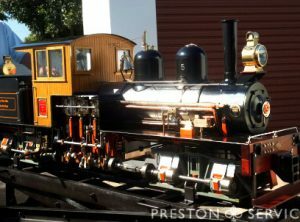 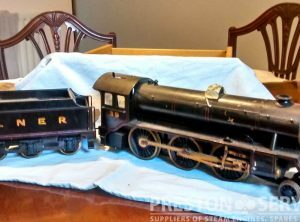 A newly built tender locomotive, constructed to a high standard. 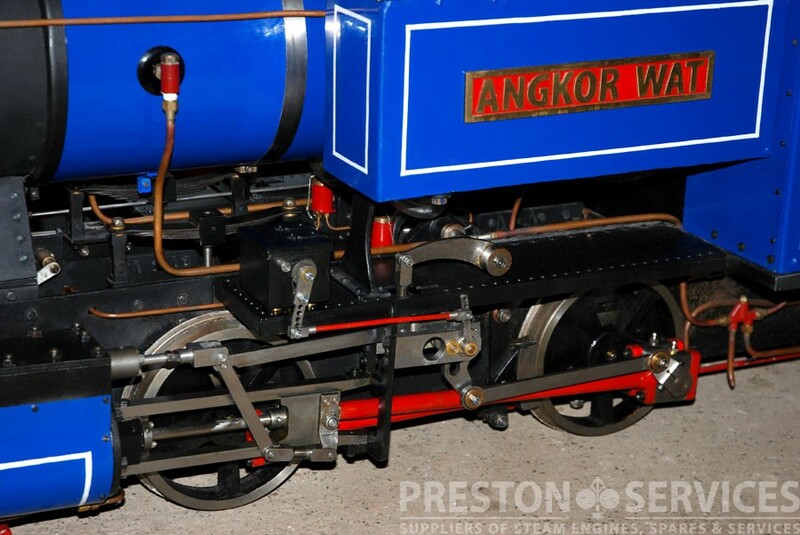 Fully working Walschaerts valve gear, all rotating parts on ball and roller bearings. 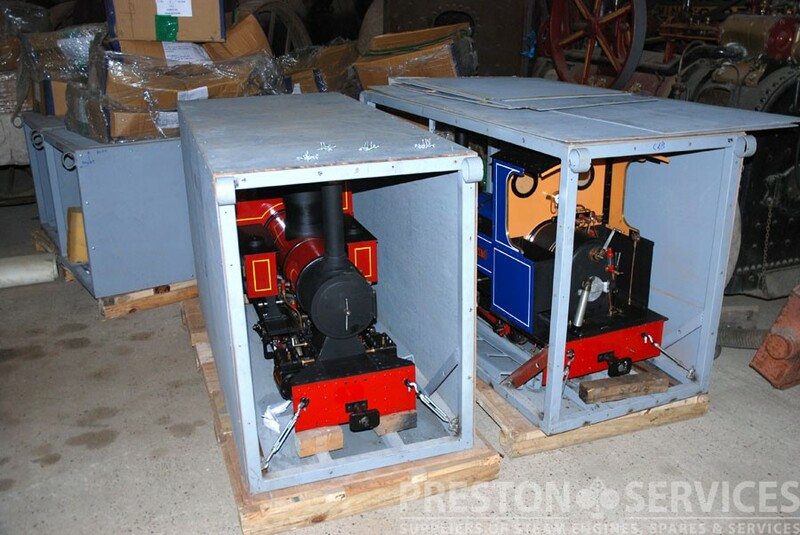 Cast iron axle boxes and horn blocks. 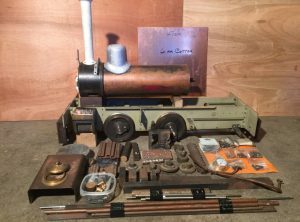 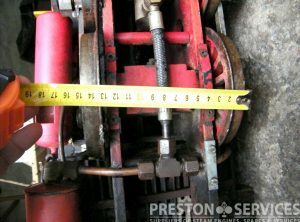 Train vacuum and hand parking brake, plus mechanical lubricator fitted. 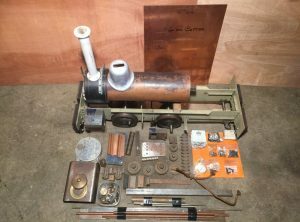 Professionally made and fully certified copper boiler by G.B. 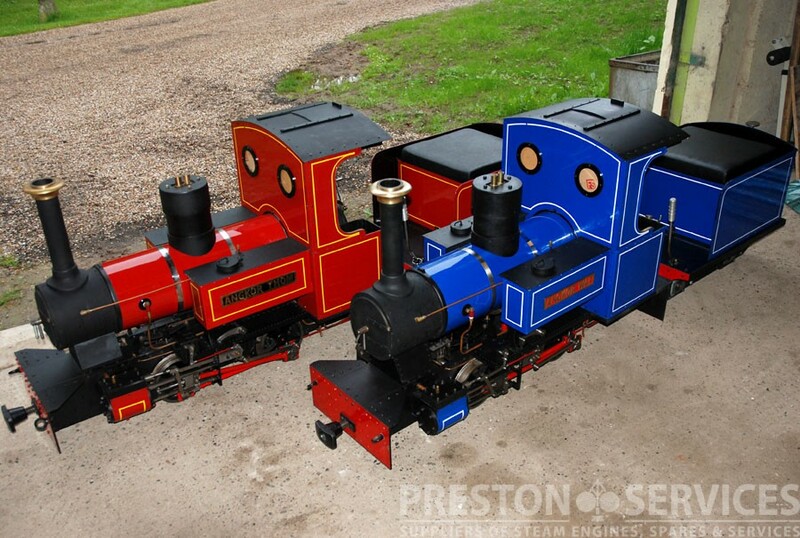 Boilers fed by twin injectors from brass well and side tanks. 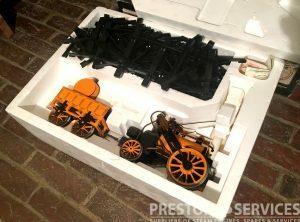 For sale in excellent condition, complete with specially made heavy duty transport crates.